A snap shot of www.chessbase.com, when my article was released. Here is the article, read on! “It was difficult to assess my chances. I didn’t care much about this question. of the World Championship Match against Veselin Topalov. 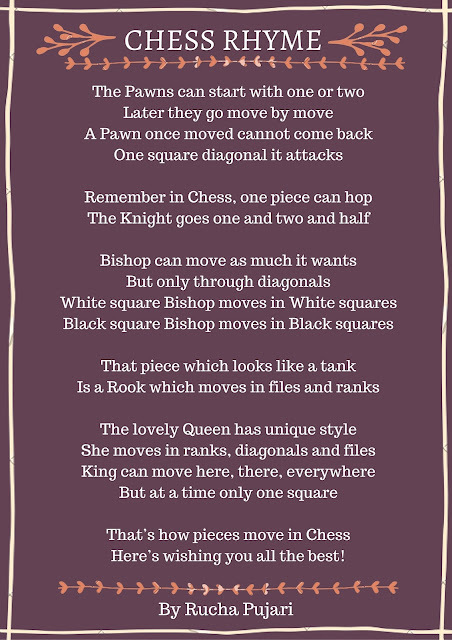 You can read the original article, as published on Chessbase here.